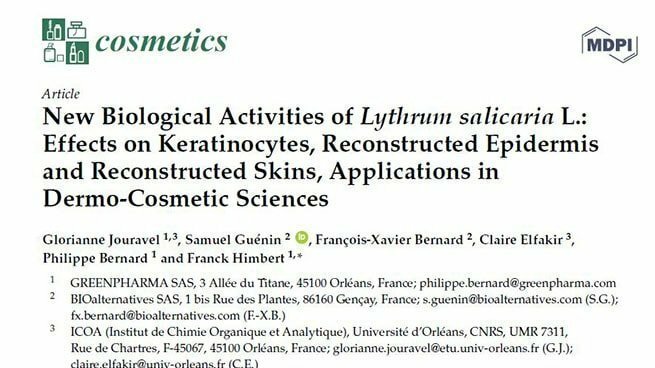 In the contexte of skin graft, cell suspensions transplanted directly to the wound is an attractive process, removing the need for attachment to a membrane before transfer and avoiding one potential source of inefficiency. 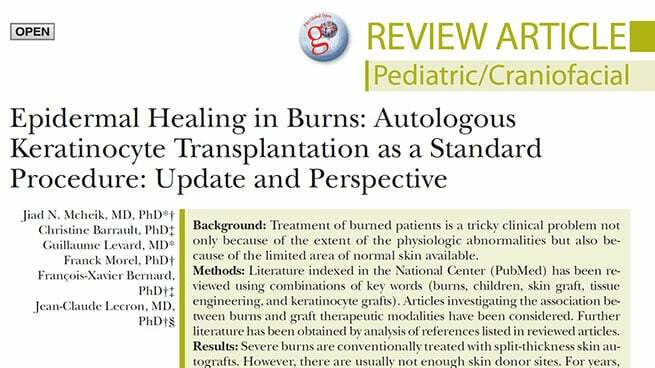 Choosing an optimal donor site containing cells with high proliferative capacity is essential for graft success in burns. 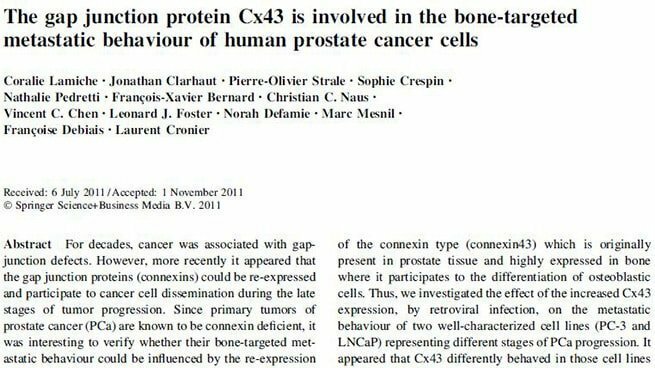 We investigated the effect of the increased Cx43 expression, by retroviral infection, on the metastatic behaviour of two well-characterized cell lines (PC-3 and LNCaP) representing different stages of PCa progression. 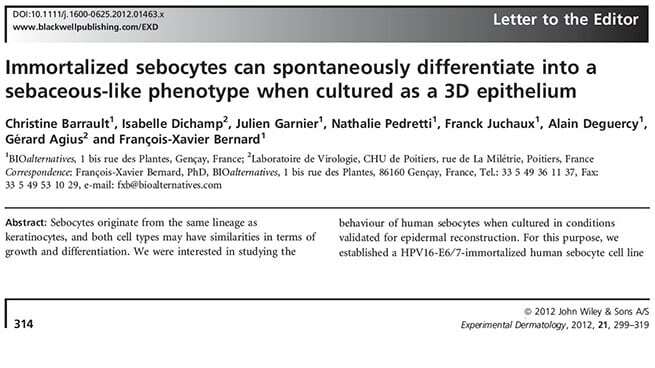 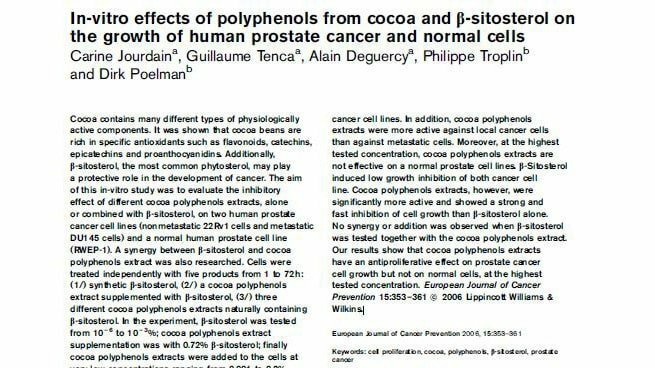 It appeared that Cx43 differently behaved in those cell lines and induced different phenotypes.